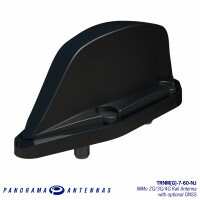 Panorama's new line of transit antennas provide a heavy duty antenna solution for trains, trams, buses and many other vehicles both over and underground. There are several variants available that offer a range of different frequencies and the optional capabilities of MiMo and GPS. 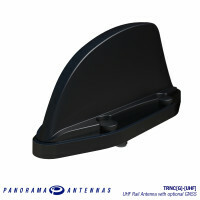 These antennas are compliant to rail standards EN45545, EN50155, EN61373 and EN50121. Standard four hole rail fixing. The TRNC range covers 698-960/1710-6000MHz (TRNC(G)-7-60) or 380-430MHz UHF (TRNC(G)-TET). Both these are available with an optional GPS/GNSS element with a 26dB LNA, denoted by the (G). The radiating element is DC grounded and, in versions with a GPS module it is protected by a gas discharge surge arrestor. 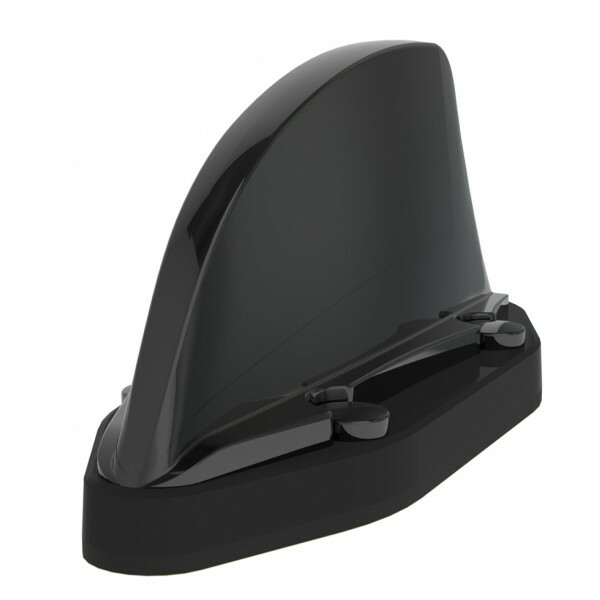 Housed in a high impact, flame retardant Ultem housing, the TRNC(G) series is fully weatherproof, ensuring that the antenna's performance is never compromised. The antenna is fixed with the standard four hole rail fixing. the SAP Business ByDesign™ solution.